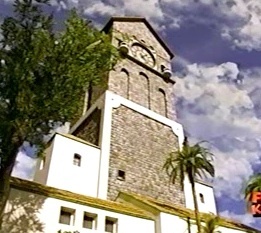 The clock tower was a dilapidated building in which the Time Force Rangers took up residence1. The building was later destroyed by Ransik's forces2. In the year 2001, Ransik arrived with a prison full of mutants5, whom he unleashed on Silver Hills6. 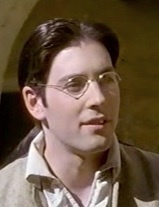 His forces were repelled by the Time Force Rangers7, as well as the Raimei tank (quickly destroyed)8 and Mr. Collins' for-hire defense squad, the Silver Guardians9 (soon led by the Quantum Ranger10). At one point, victims of the toxic mutant Venomark were healed by serum produced by Bio-Lab11. 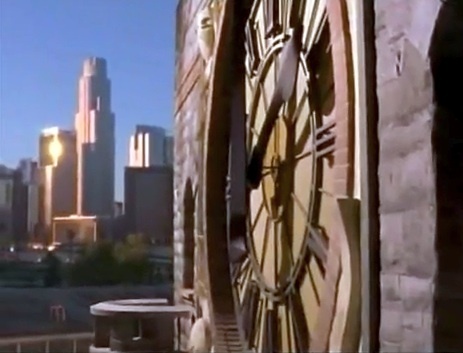 Eventually, time holes began tearing the city (or at least some of its buildings) apart12, but the city was saved once Doomtron was destroyed; after Ransik's arrest (did the populace ever learn of Ransik's and the Rangers' future origin? ), Mr. Collins planned to reform the Silver Guardians into a non-profit organization13. The following year, the Silver Guardians apparently still patrolled Silver Hills (and/or nearby areas? ), now issuing traffic tickets (among other duties?)14. 1. Ransik Lives, et al. 3. Ransik Lives, et al. 7. Force from the Future, part 2, et al. 9. Worlds Apart, et al. 10. Bodyguard in Blue, et al.